Religious teachings can serve as either a resource or roadblock in addressing the issues of sexual and domestic violence. 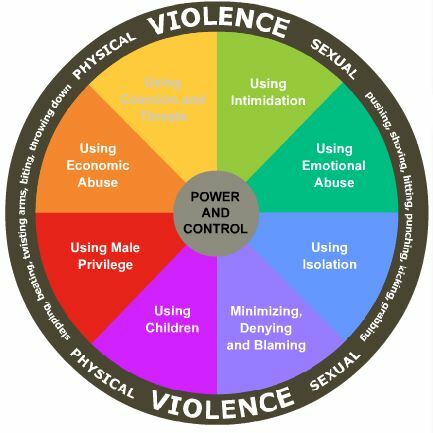 It offers a wide range of services, resources including training, consulting and education materials for faith-based responses to domestic violence and sexual assault. 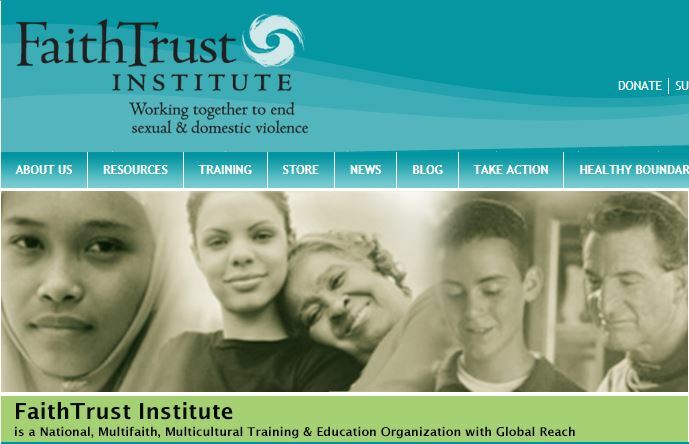 Institute provides communities and advocates with the tools and knowledge they need to address the religious and cultural issues related to abuse. The article discusses the taboo issue of domestic violence in Muslim communities and encourages faith leaders to take a proactive approach to supporting domestic violence victims inside Muslim families. This document identifies some fundamental Jewish concepts and values in order to clarify the theological and moral grounds of Judaism on issues of domestic violence. This comprehensive guide seeks to “equip religious leaders and respond appropriately” to domestic violence in their faith communities. This guide contains a real life story of a pastor’s response and grieving to a domestic violence murder-suicide in his congregation. This toolkit was developed by faith leaders to clarify best practices and model policies in the identification, referral response, and prevention of domestic violence. The goal of the toolkit is to increase the capacity of among faith leaders and communities to engage in work which shifts the norms, attitudes, and beliefs of individuals, peer groups, families and communities to increase support of healthy relationships and to improve the response to domestic violence within their congregations. 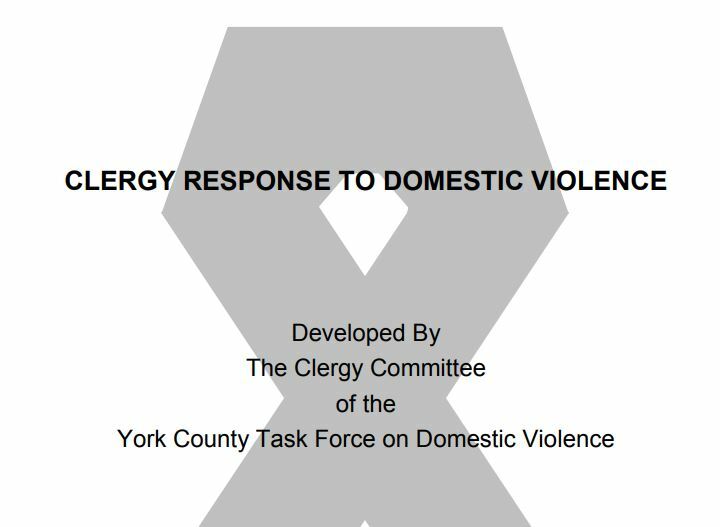 A Guide for Faith Leaders and Religious Communities from Pennsylvania Coalition Against Domestic Violence. Given the important role of clergies and faith leaders, this manual provides practical strategies for religious leaders to tackle domestic violence. Developed by Dr. Sharifa Alkhateeb to convey some of the ways religion can be distorted to justify abuse against women and children in the family context. 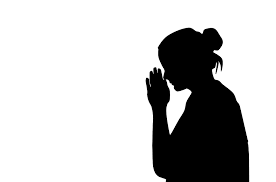 This document covers some of the basic issues and questions that confront religiously identified women who have experienced abuse. This guide was developed as a resource for legal professionals and advocates working with Muslims, and for Muslim leaders and community members. It is meant to provide and clarify information about Islam and gender equality in marriage and divorce, to direct readers to the best practices that safeguard women’s rights and interests, to promote wellbeing and balance for all parties, and to nurture communities. The guide also highlights the legal issues that may arise, as well as the resources that are available to American Muslim women and their families under the auspices of American law.